In the world of online social media marketing, top brands are turning their attention to social media and user generated content to increase both their presence and revenues. One effective way to interact with fans across Facebook, Instagram, Google+, Pinterest, YouTube, Twitter, and blogs is to promote a contest or giveaway that encourages engagement. Map It Out. Before to debuting your Twitter or Facebook contest, it’s important to formulate a blueprint of how you’re going to promote it and what your goals are. Consider what you want to achieve from the contest so that you can properly figure out how to run it. Do you want to gain more followers? Are you promoting a new product? Knowing what your expectations for the contest are will help you determine the right plan of action. Use Filters. You cannot choose a winner if you can’t find who participated in your contest. Set yourself up for success by creating streams specific to your contest. This can include relevant hashtag marketing or even asking users to include a @mention of you in their tweet. This way, you can clearly keep track of all entrants and run your promotion in a more efficient manner. Measure Results. To find out what you did right and what you could improve upon, keep track of your metrics. Track your contest hashtag using a third party app, analytical platform, or content curation site. This way, you can see all of the relevant content aggregation in real-time streams to find out when and where your brand was mentioned. A content curation platform can also provide a storytelling experience to your users and allow them to see their own tweets during the contest on the big screen. 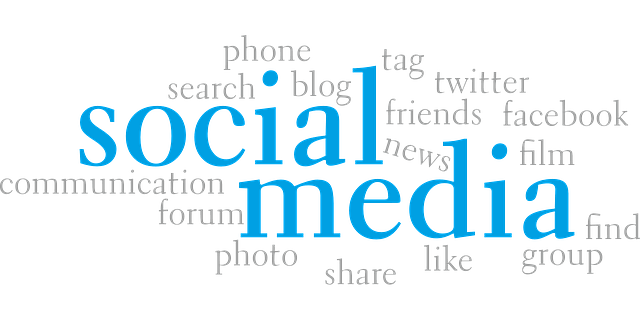 Use Your Blog as a Social Media Hub. For you and your participants to easily find and view their entries, create a one-stop-shop for your Twitter and Facebook campaign. This can be as easy as connecting all of your social media platforms right to your blog and streaming it in real time. This way, you can keep track of everyone who entered the contest or giveaway, as can your Facebook and Twitter followers. Relevant Price. You shouldn’t just be giving away your services or products for free in a contest to just anyone. It’s imperative to find the right people for the giveaway who will actually appreciate and want the prize. This is why it is so important for you to identify and reach out to you target market audience when doing a giveaway on Twitter or Facebook. You can easily increase your company’s communications by creating a Twitter or Facebook campaign using these tips. Thanks for sharing nice article. This is Very Informative Article we get a lot of Information from this genuinely esteem your collaboration keep it up and keep composing such edifying article.